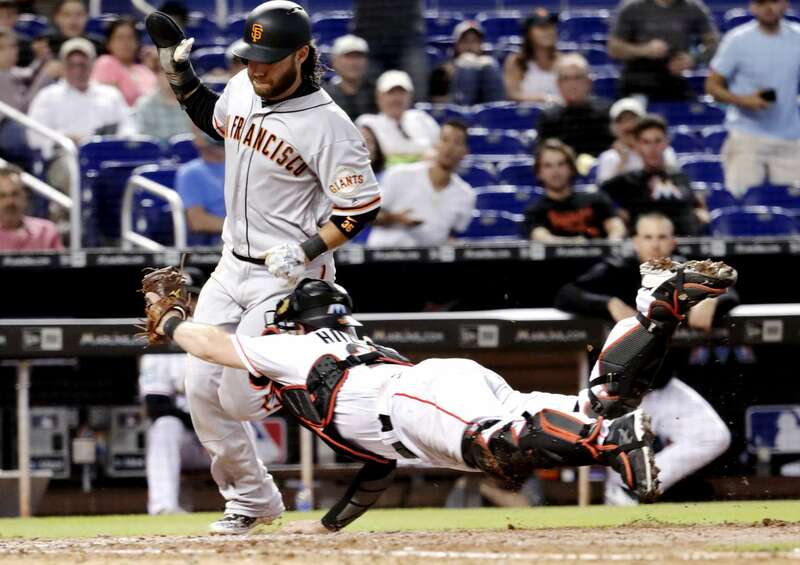 The Giants', Brandon Crawford, left, is tagged out at the plate by Marlins catcher, Bryan Holaday, on Thursday in Miami. The Giants won 6-3 in 16 innings. 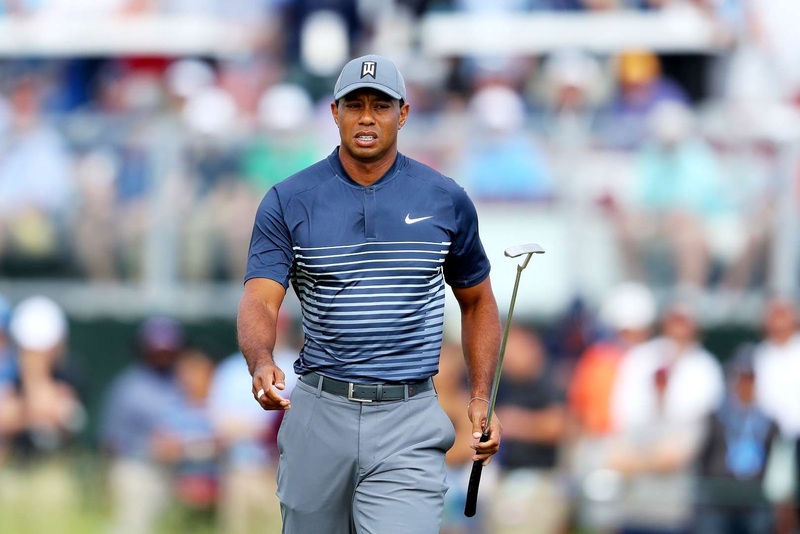 Tiger Woods reacts on the 13th green, during the US Open, on Thursday in Southampton, New York. 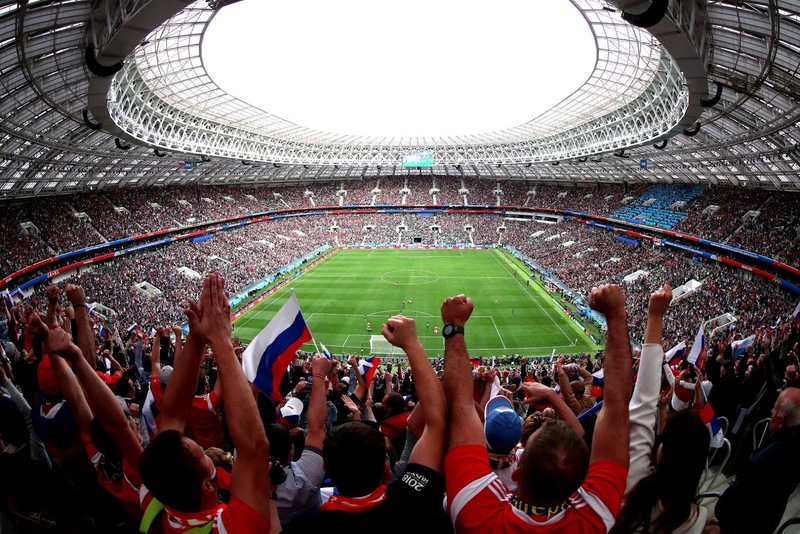 General view of the stadium, as fans celebrate the opening goal scored by Iury Gazinsky of Russia against Saudi Arabia, during the FIFA World Cup, on Thursday in Moscow, Russia. Rep. Tim Ryan, right, D-Ohio, collides with Rep. Trent Kelly, R-Miss., as Ryan steals third base, during the 57th Congressional Game, on Thursday in Washington. Members of Congress played their annual baseball game, a year after some Republican players and others were wounded in a shooting spree at a team practice in Virginia. 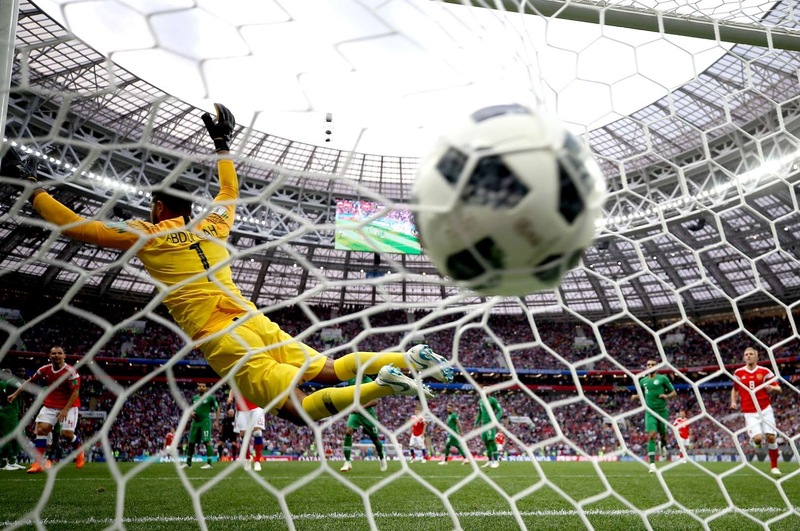 Aleksandr Golovin of Russia, scores his team's fifth goal past Abdullah Al Muaiouf of Saudi Arabia, during the FIFA World Cup, on Thursday in Moscow, Russia. Russia won 5-0. 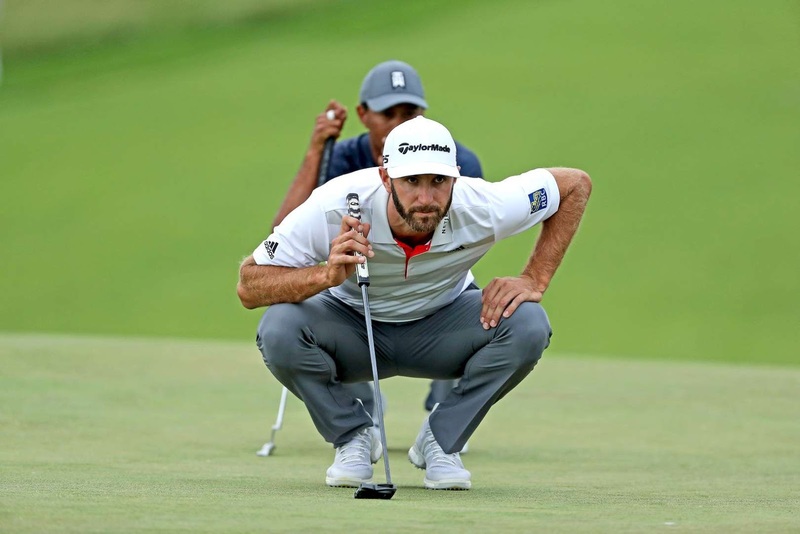 Dustin Johnson, lines up a putt shadowed by Tiger Woods, during the US Open, on Thursday in Southampton, New York. 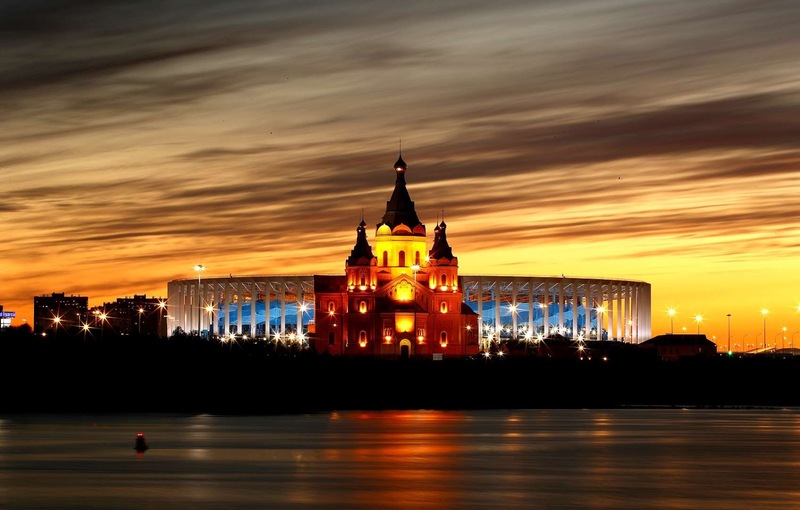 General views of Niznhy Novgorod Stadium, ahead of the FIFA World Cup, on Thursday in Nizhny Novgorod, Russi. 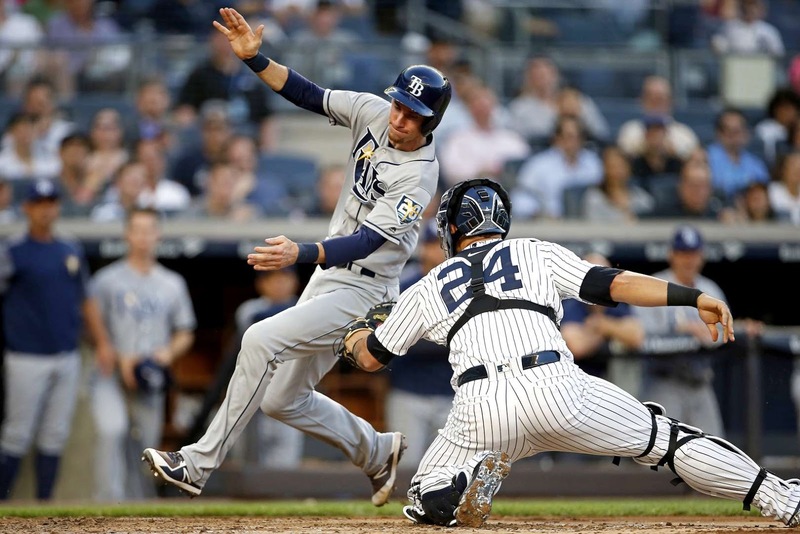 The Rays', Matt Duffy, is tagged out by the Yankees catcher, Gary Sanchez (24), on Thursday in New York. The Yankees won 4-3. Iker Casillas and Natalia Vodianova, present the World Cup trophy before the FIFA ceremony, on Thursday in Moscow, Russia. 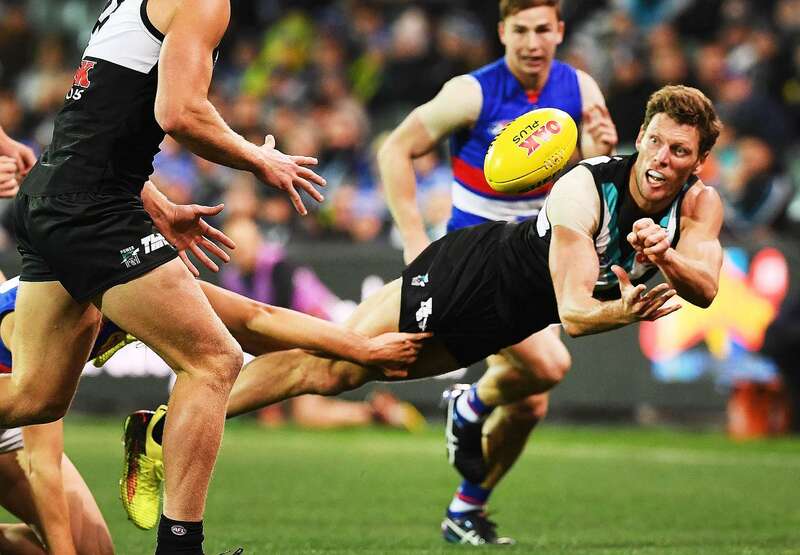 Brad Ebert of Port Adelaide, handballs during the AFL match against Western Bulldogs, on Thursday in Adelaide, Australia. Great Britain's, Johanna Konta, in action against Britain's, Heather Watson, during the Nature Valley Open, on Thursday in Nottingham, UK. Konta won 6-4, 7-6. 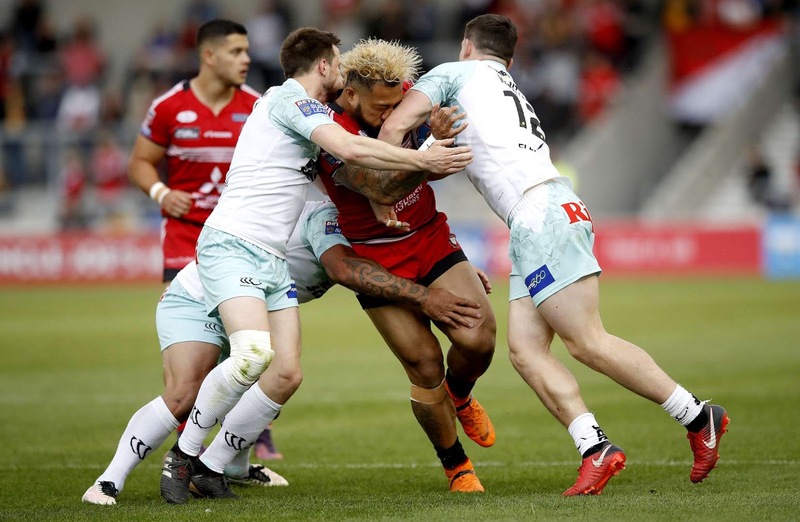 Salford Red Devils', Junior Sa'u, is tackled by Widnes Vikings, Weller Hauraki, Joe Mellor and Matt Whitley, during the Super League match, on Thursday in Salford, UK. 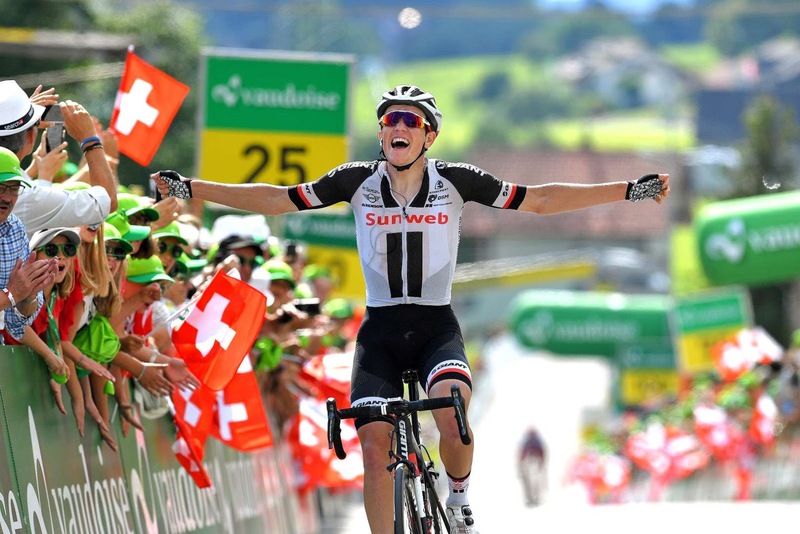 Soren Kragh Andersen of Denmark and Team Sunweb, competes in the 82nd Tour of Switzerland; a 186km stretch from Fiesch to Gommiswald, on Thursday in Gommiswald, Switzerland. 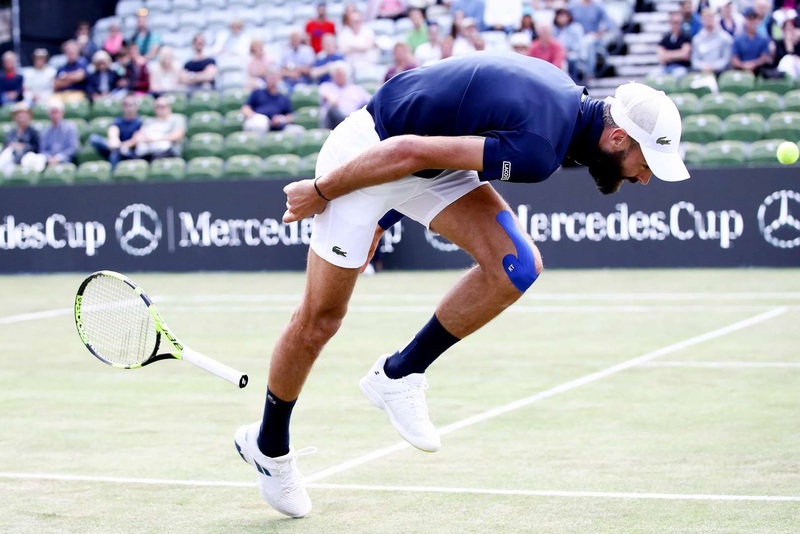 Benoit Paire of France, loses his racket, as he struggles during his match against Tomas Berdych of Czech Republic, during the Mercedes Cup, on Thursday in Stuttgart, Germany. Tomas won 7-6 (3), 6-4. 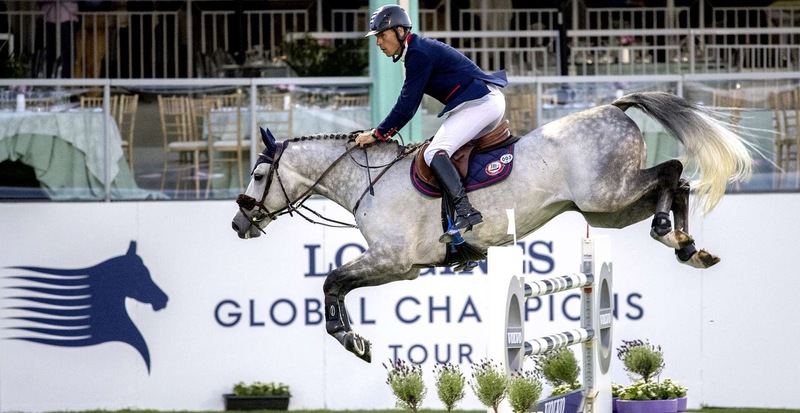 Christian Ahlmann and horse Clintrexo Z, compete in the Longines Global Champion Tour, on Thursday in Cascais, Portugal. 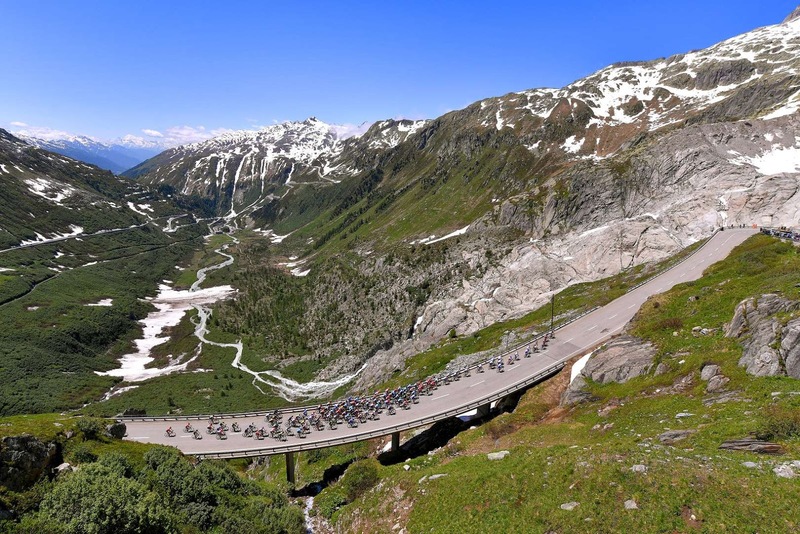 Cyclists competes in the 82nd Tour of Switzerland; a 186km stretch from Fiesch to Gommiswald, on Thursday in Gommiswald, Switzerland. 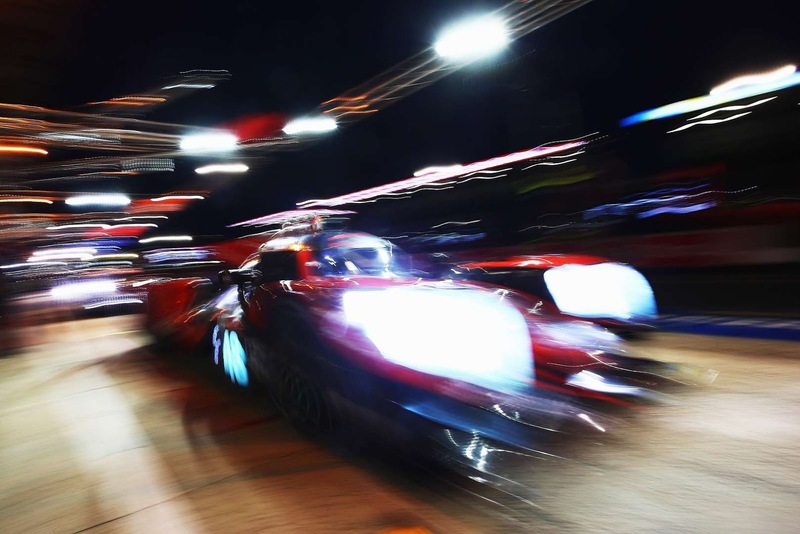 The IDEC Sport Oreca 07 of Paul Lafargue, Paul Loup Chatin and Momo Rojas, stop for a pit stop, during qualifying for the Le Mans 24 Hour race, on Thursday in Le Mans, France. Naruha Matsuyuki (L) competes against Mei Shindo, in the All Japan Wrestling Invitational Championships, on Thursday in Tokyo, Japan.